As we entered the inn, we were immediately accommodated by their receptionist and gave us the Ramos’ Suite, the only available room for that day. 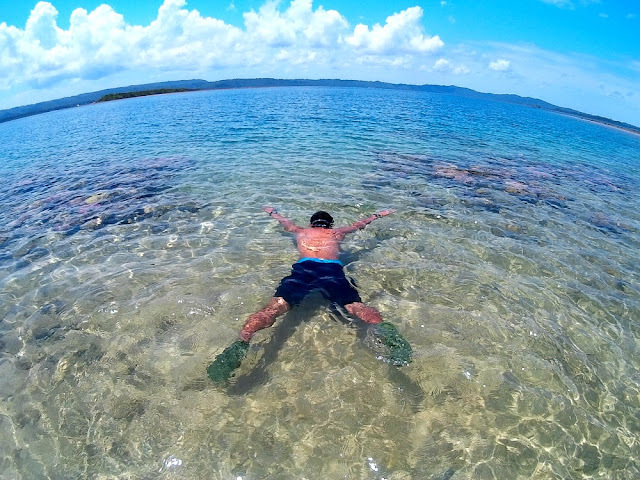 If I had the choice, I would have chosen either Magsaysay or Quezon. They are my personal favorites and you can’t do anything about it (pabebe effect). Roxas President's Inn, your accommodation in Roxas City, Capiz. The ground floor interior of Roxas President’s Inn’s reminded me of IMEREX Plaza Hotel in Angeles City, only the former is quite smaller. The dining set was also right in front of the reception area, so you won’t have any problem calling the attention of their hospitality personnel in case you need something. 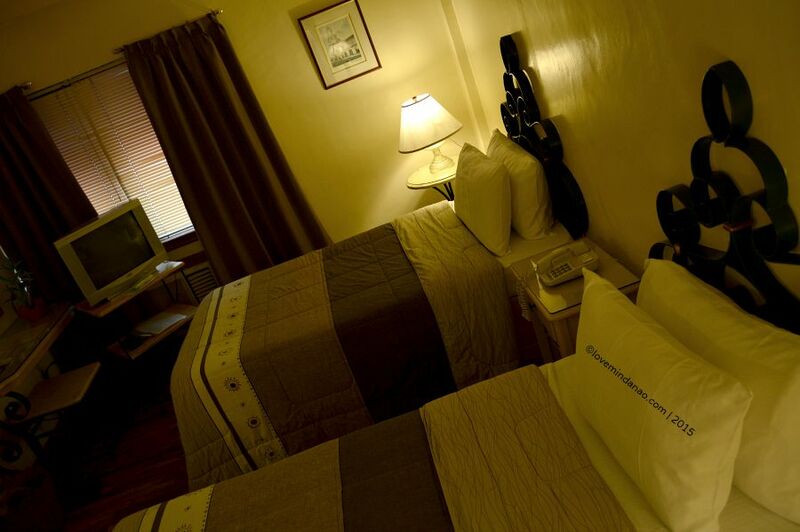 The Ramos Suite, a deluxe twin, is an air-conditioned twin-bed room that is just fitted for two (Php 1800). The lighting effects made the room more warm and comforting for resting that I immediately fell asleep on my very soft bed. After I had my power nap, I got curious on the other suites in the hotel. 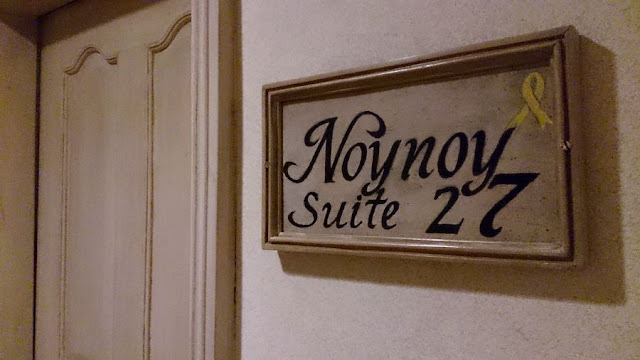 Indeed, all former Philippine Presidents including the current one has a suite named after them. I even discovered that there is already a room reserved for the next Philippine President for 2016. Of course it is still half-furnished with an on going construction. 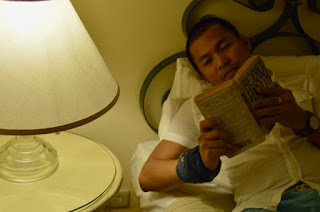 Now the question is, will there be a second Roxas Room in this hotel just like Macapagal and Aquino? Hahaha sorry guys but I can’t help wondering. 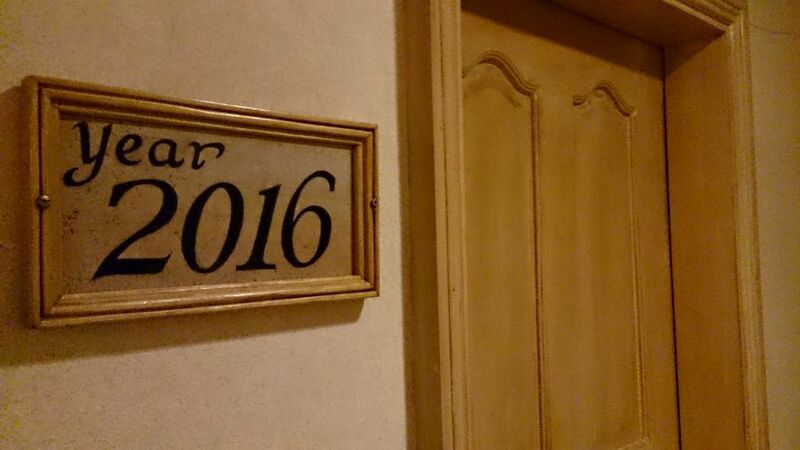 If that happened, this inn would have a triple redundancy of the name Roxas for keeping. As I talked to the manager on duty, Ms. Edna A. Agustin, she told me that they are proud that even Imee Marcos stayed in their hotel when she visited Roxas City. And of course, she stayed at Marcos Suite, which I think only appropriate instead of staying at Aquino’s Suite. It would be an awkward situation for a Marcos laying her head on an Aquino’s bed. (So much grudge here). 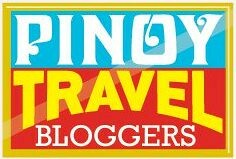 I had wished to stay longer in this inn, but we had a time frame for our Panay Adventure that we left very early the next day. 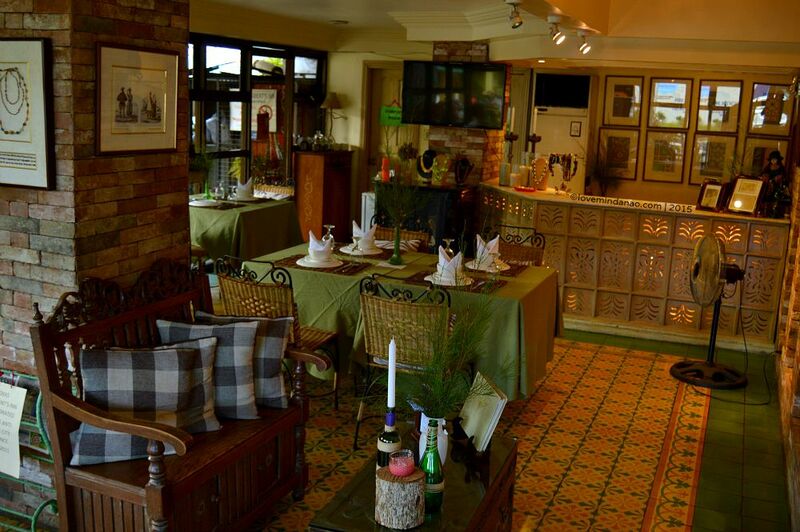 But surely this Inn will be my first choice in my next visit to the Seafood Capital of the Philippines. 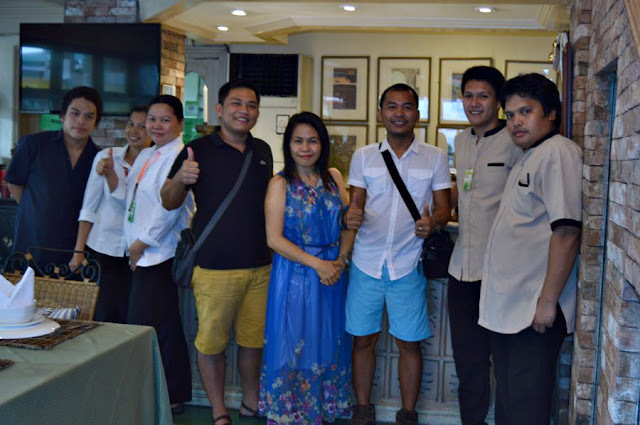 Our deepest thanks to the staff and crew of Roxas President's Inn, especially to Ms. Edna Agustin. Corner Rizal and Lopez Jaena Sts.